Are you participating as a leader, a parent, relative or traveling companion? Lots of experiences are waiting for you. 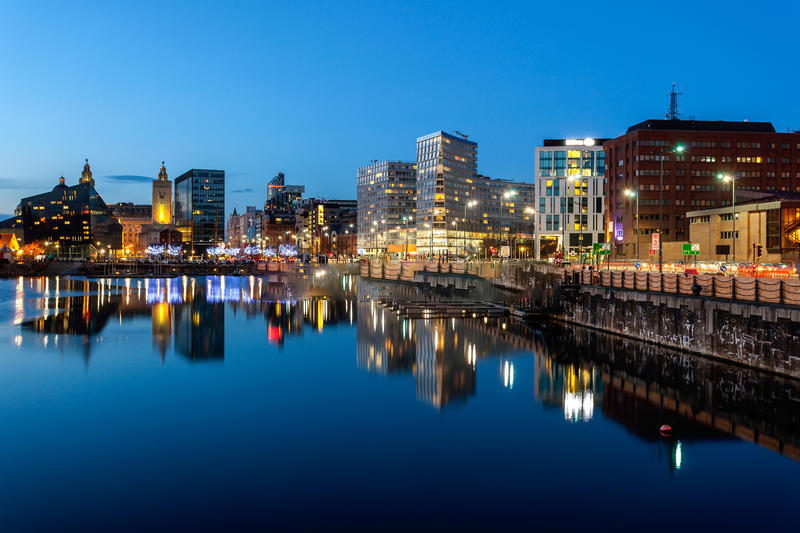 Make your reservations with us and enjoy your visits and tours around Bolton, Manchester and Liverpool. So much offer that you will need our help to choose what is the best option for you. Please make your reservation in advance before you arrive or you might lose the chance to visit some of your choices due to the large number of teams that make reservations for this services through us. 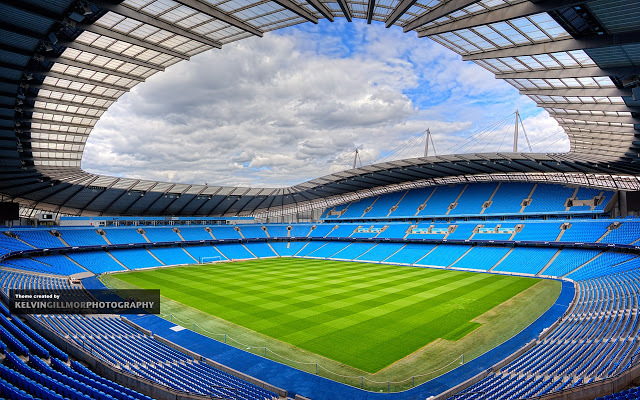 You can visit one of the biggest stadiums in Europe. 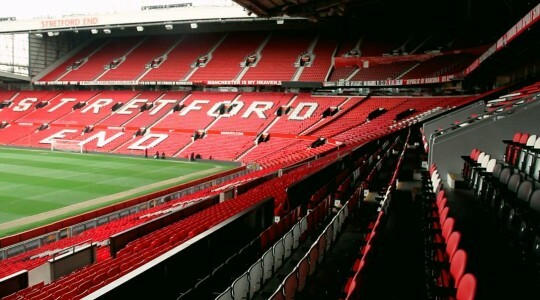 Old Trafford's total attendance in the 2005/06 season was 1,705,696 fans. 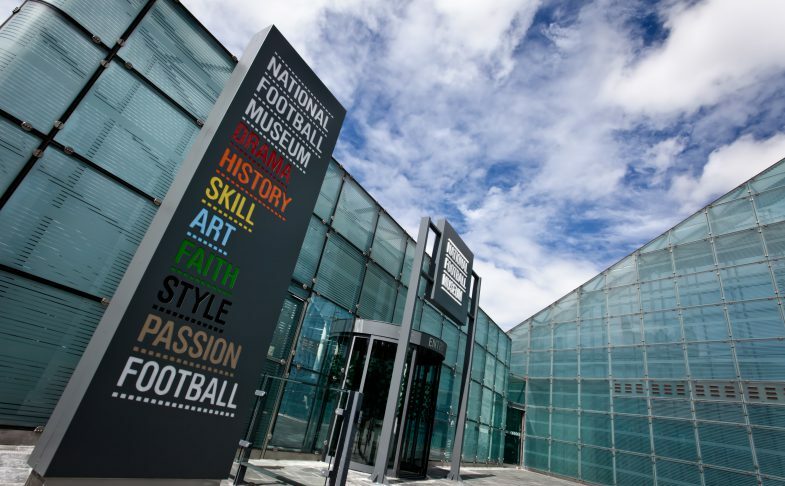 It has hosted FA Cup semi-finals, many England football team matches for the 1966 FIFA World Cup, Euro 96 and the 2003 Champions League Final as well. This Tour is available between 8:30 and 18:00 with guide tour. 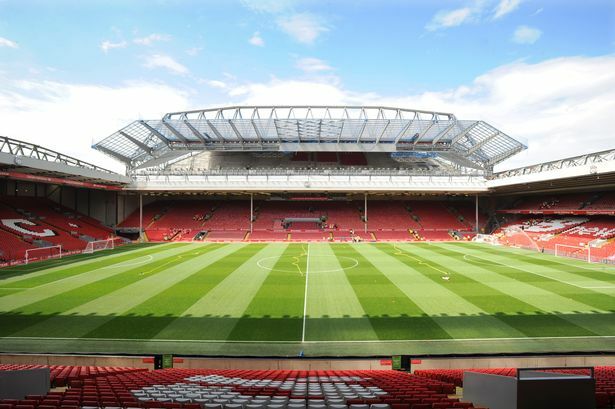 In 2008, Liverpool hasn't lost any match at Anfield Stadium. The Stadium Tours is available in 9 languages: English, French, German, Spanish, Italian, Chinese Mandarin, Arabic, Thai and Indonesian. Quick football skill challenges for visitors. Celebrate victory in the League Cup, FA Cup or Premier League and take home the photo of you and the Cup. 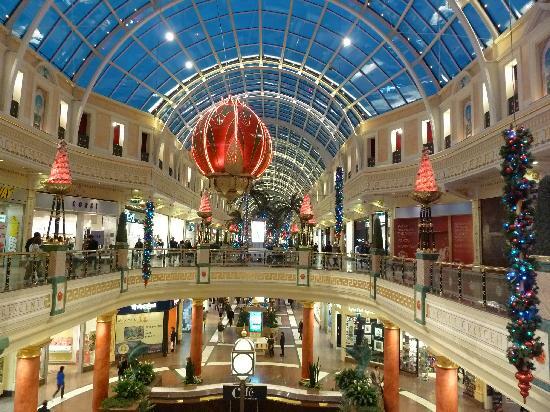 The Trafford Center is one of the largest indoor shopping centre and leisure complex. Laser Quest and The Rock.